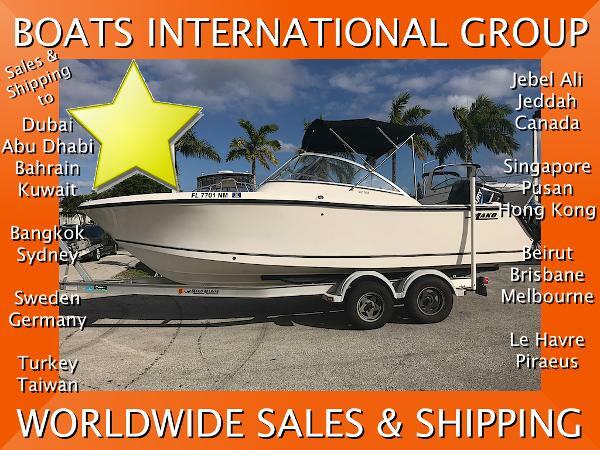 2006 Mako 216 Dual Console 21 1/2 FOOT DUAL CONSOLE OUTBOARD BOAT 2006 Mako 216 Dual Console (DC) fish & ski boat with 86 beam, enclosed head, touch-screen GPS powered by a 225-hp Mercury DFI. 480 total hours. 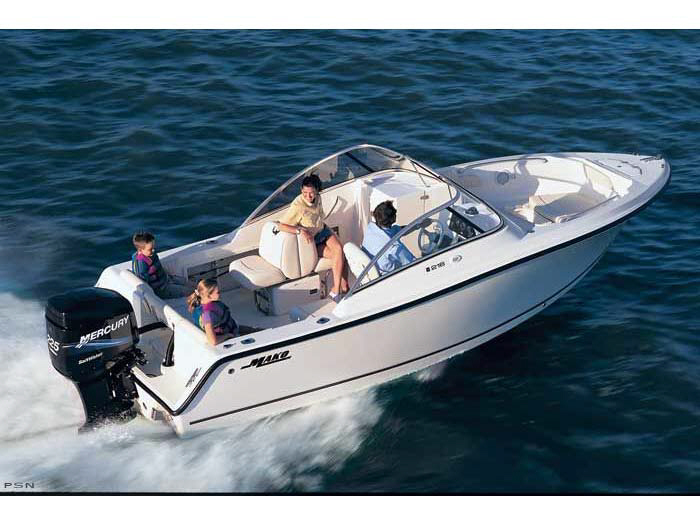 Loaded with options such as a GARMIN GPSMap 741XS with chart plotter and transducer, cockpit cover, Bimini top, SmartCraft instrumentation, flip-up center aft seat, raw water wash down, stainless steel boarding ladder, vertical rod holders and more. 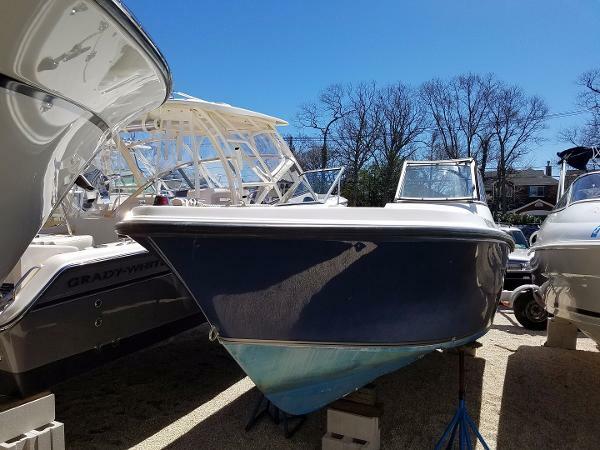 Boat is turn-key and comes with a trailer.